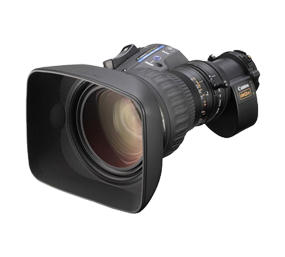 Metabones Speedbooster EF to E Mount Adapter Hire from just £25/Day. 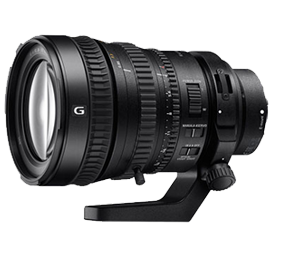 Use Canon EF lenses on Sony E mount cameras with this adapter increasing the maximum aperture of the lens by 1 stop. 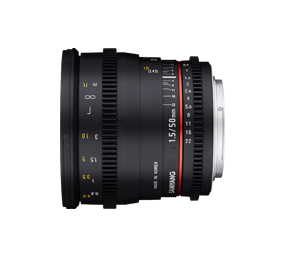 Please note, this also makes the lens 0.71x wider so is not suitable for APS-C and CCD lenses but works with most full-frame lenses. Please check list below to ensure your lens works before hiring. Autofocus disabled for Contax N and Contax 645 lenses. 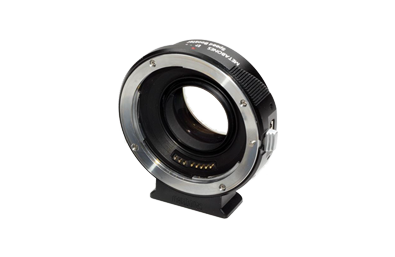 This Speed Booster ULTRA is designed to cover an APS-C image circle which is not big enough to cover a full-size 36mm x 24mm sensor. 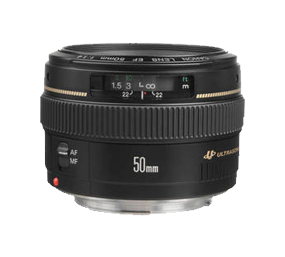 Some telephoto lenses such as the Leica-R Telyt 560/5.6 may have significant vignetting in the corners. This Speed Booster ULTRA is NOT fully compatible with full-frame Sony A7, A7R and A7S. When Speed Booster® ULTRA is used with Sony A7, A7R and A7S, the camera will turn on the “APS-C Size Capture” mode automatically. 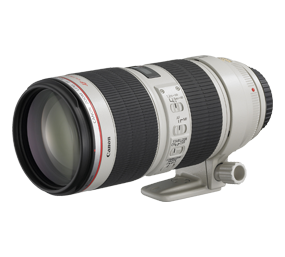 Only Canon-branded lenses introduced in or after 2006 are officially supported. 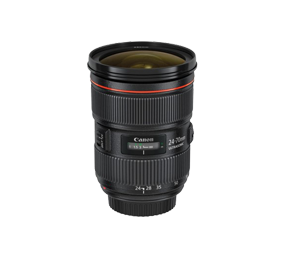 Autofocus is disabled for older Canon lenses and most third-party lenses, including most Sigma, Tamron and Tokina lenses and all Contax N lenses modified by Conurus. On FS series (e.g. 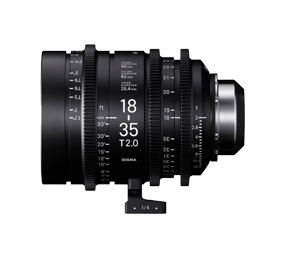 FS7, FS700, FS100), autofocus may be available only in photo mode but not in movie capture mode. 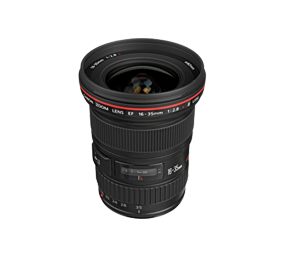 Autofocus accuracy depends heavily on the working condition of the lens. Lenses with hidden problems which may not be apparent on Canon DSLRs will lead to inaccurate and unreliable autofocus on Sony NEX. Typical problems of this kind that we have seen include an unsmooth/erratic autofocus mechanism (e.g. getting stuck intermittently at a certain focusing distance), a worn-out gear train with out-of-spec backlash, a faulty/worn-out distance encoder or other faulty/worn-out internal sensors. Image stabilization (if supported by lens), auto aperture and EXIF work. 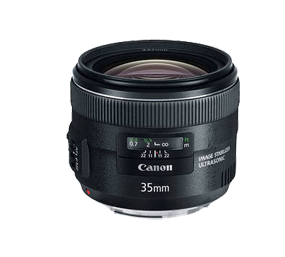 Autofocus is supported only for those lenses marked with an asterisk (*), on NEX-5R/6, and with adapter firmware version 18 or above.